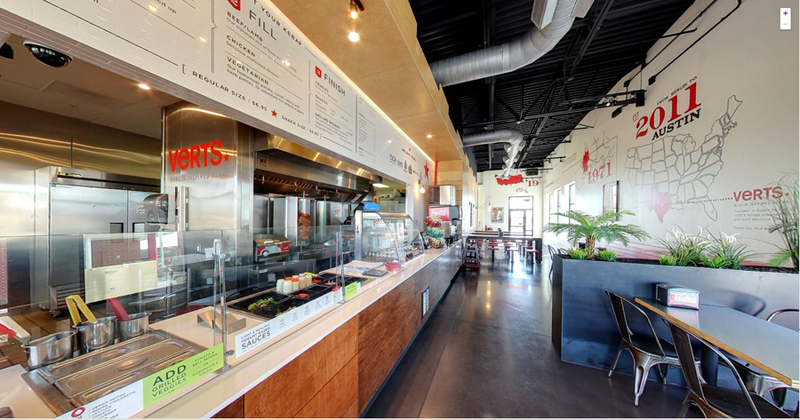 The C100 partition sneeze guards can be used to make everything from a carving station, a serving line, or a general room devider. These systems have a vertical front shield , and are available in four standard heights 18", 22", 24" and 26". The C100 is used on straight counters or on curved counters. 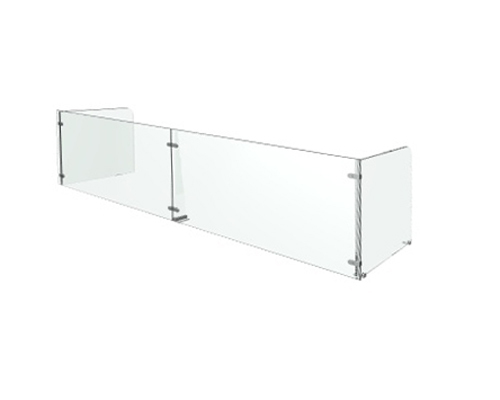 The post and end supports are 1/2" Clear or Crystal Clear tempered glass. There are eleven glass types available as well as logo placements. when the correct end supports are used mid-selves can be added. With the use of a mini-clamp the distance between supports can be up to 84". The C100 sneeze guard system has four standard supports styles made from Crystal Clear 1/2" safety glass. There are two post styles, "Square", and "Tapered". The "Deep" (18"), and "Extended" (22") support are used to close off the ends.